Are you looking for the best headphones for your iPhone? 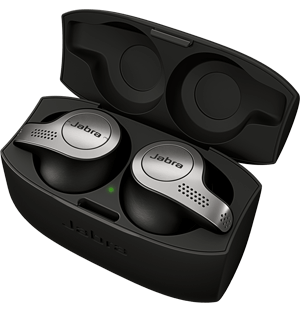 Then you would appreciate these recommended Jabra headphones; enjoy wireless freedom, amazing sound and long battery life. Look through the list to find the right headphone for you. 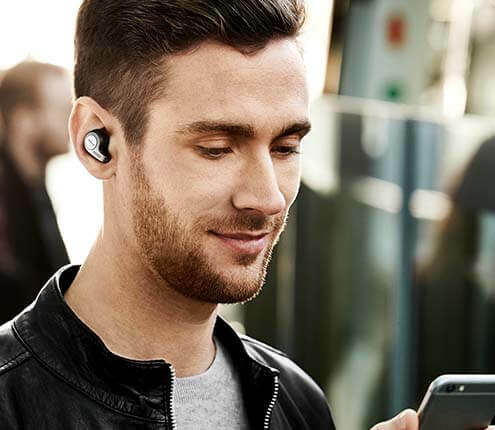 Jabra headphones work with iPhone and Android smartphones. Check out our compatibility guide for a complete overview. If you are planning to buy the new iPhone XR or the new iPhone XS (Max), please do check out our range of wireless headphones.